Written by Pulitzer-prize nominee A.R. Gurney, the play was performed by two world-class artists Rehana Saigol and Imran Aslam. The letter reading depicts a story of two people in love who write soulful letters to each other from their youth to their advanced years. Literature enthusiasts, as well as Jazz’s business partners, came together to find solace in a lost art form. 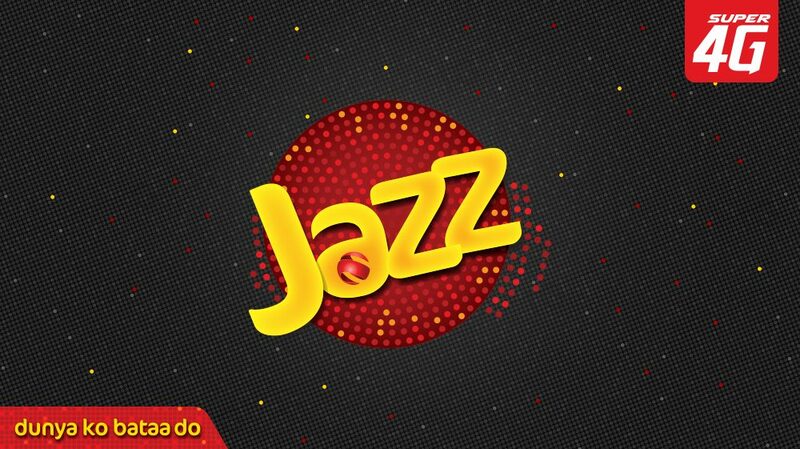 Jazz is in its 25 the year in Pakistan and has played a significant part in the digital revolution. To this end, the event also shed light on how communication has transformed over the years. This latest Jazz adaptation of the famous play is unique in a way that it transforms the age-old letter writing into digital social media conversations to depict a sharp contrast between communication, then and now. Increasingly, conversations have moved towards becoming less profound and more fleeting on the smart phone. The actors, giants in their own right, sit side by side at their tables and read the love notes, letters and cards they had exchanged over 50 years. They discuss their hopes and ambitions, dreams and disappointments, victories and defeats as they live apart, making separate experiences. Through this unique take on the play, Jazz sought to convey the message of the importance of words and the craft of persuasion. “Hameed Haroon is one of Pakistan’s most inspiring intellectuals,” said Ali Naseer, Chief Corporate &amp; Enterprise Officer at Jazz. With about 200 people attending, the event concluded with a networking dinner. During the evening, guests visited a booth to send family and loved one’s old-fashioned letters, digitally.